Kindergarten Starters is a unique educational environment. It is a place where we have committed ourselves to the vision of raising achievement, raising aspirations and enriching partnerships. It is through this that we create a focus on student success. The school has built a reputation for the quality of its work, from developing teaching and learning to the extra-curricular opportunities. As a school, we recognize the importance of the global dimension and the need to prepare our students with the cross cultural competency skills to take their place in an ever changing global economy. The links we have with a number of countries are a big part of this and create opportunities for students to experience this first hand. I firmly believe that a strongly led school is strongly led by many. I know that with the excellent staff team we have here we have the ability to ensure that your child achieves the very best. 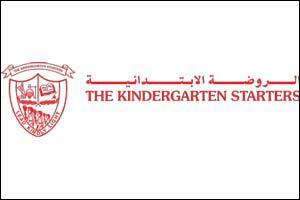 Through partnership we continue to enhance and strengthen the success of Kindergarten Starters.